I have a cavity! 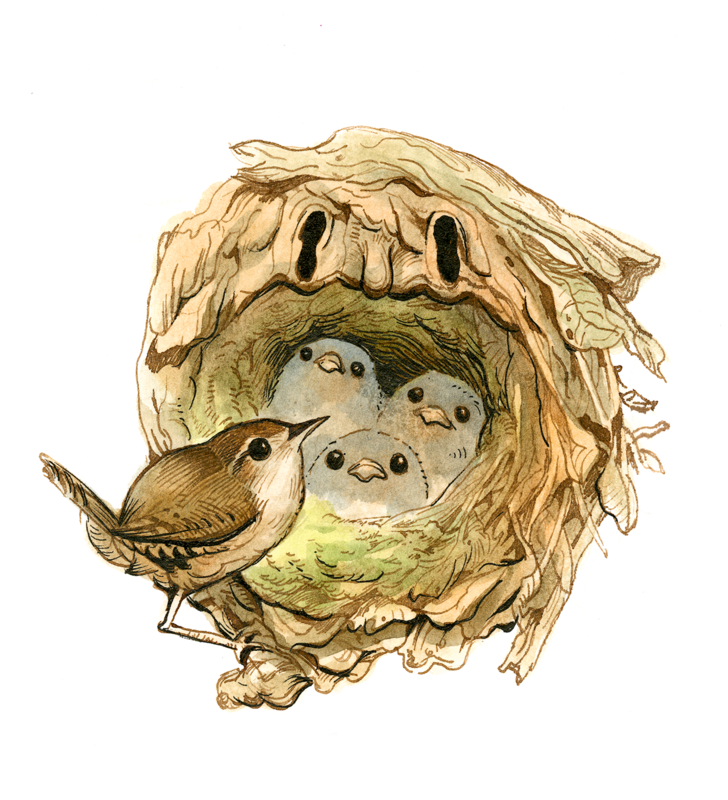 It's a house wren! I have a cavity! 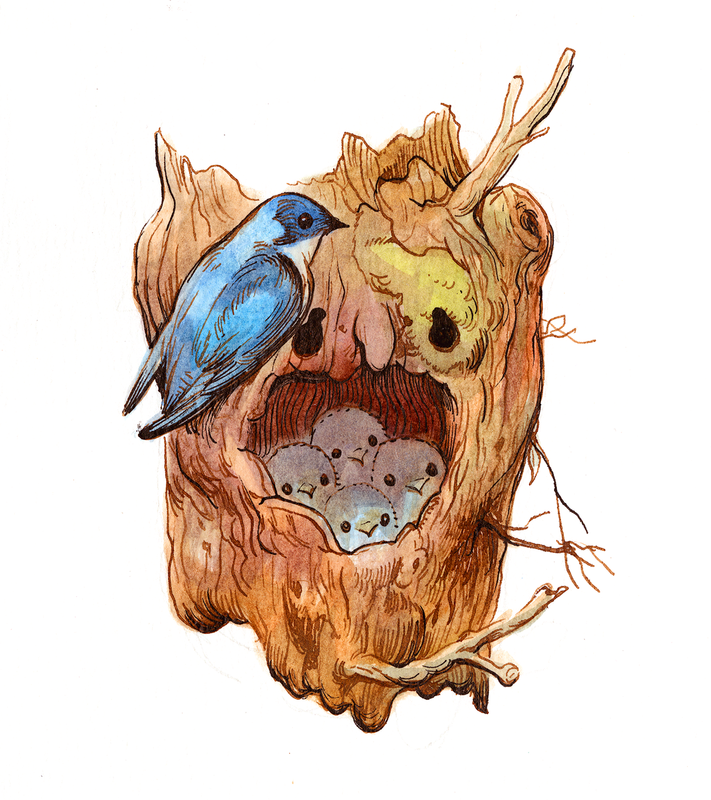 It's filled with tree swallows! I have a cavity! 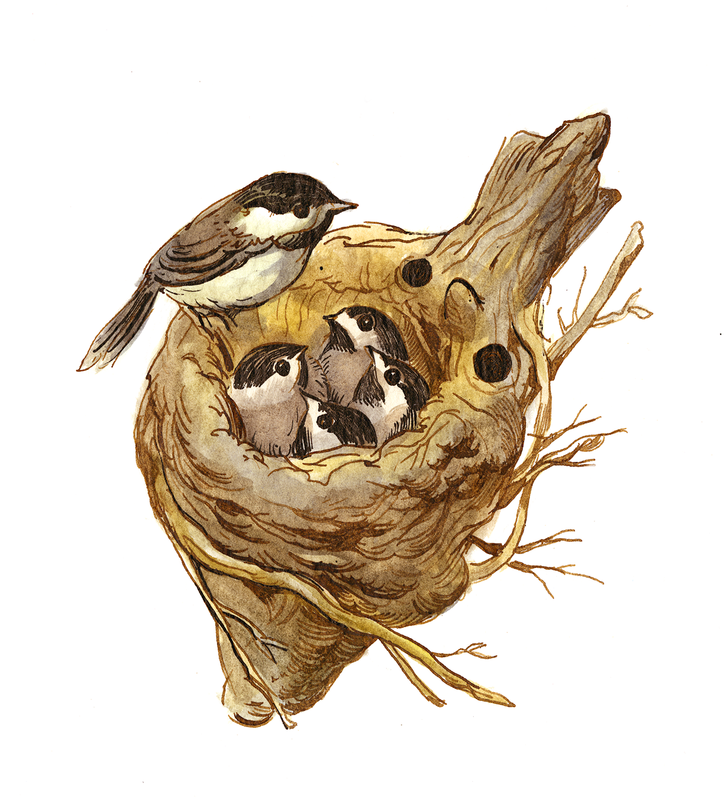 It's topped with black-capped chickadees! I have a cavity! 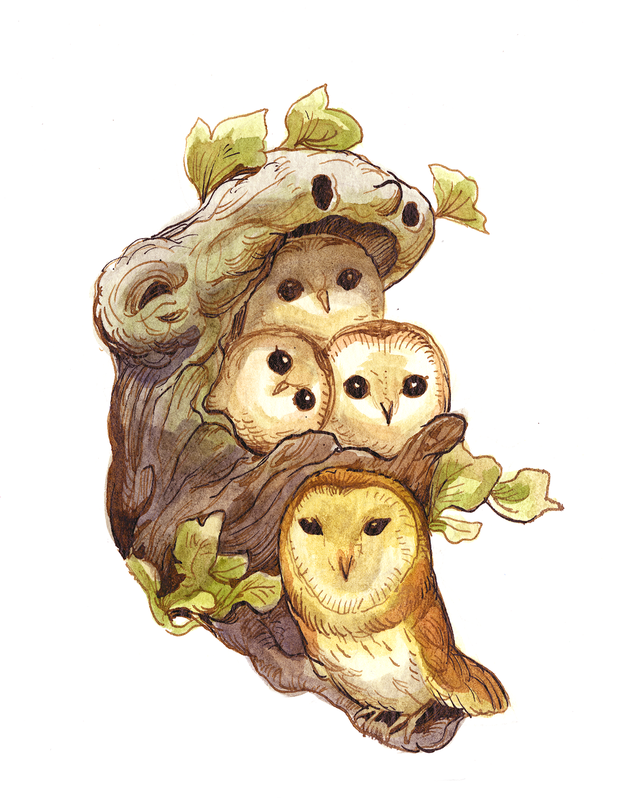 It's stuffed with barn owls! 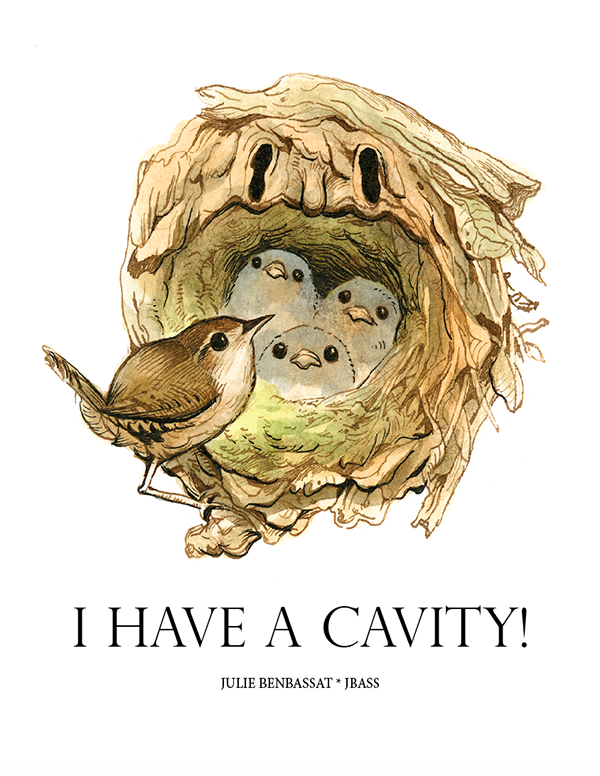 I have a cavity! 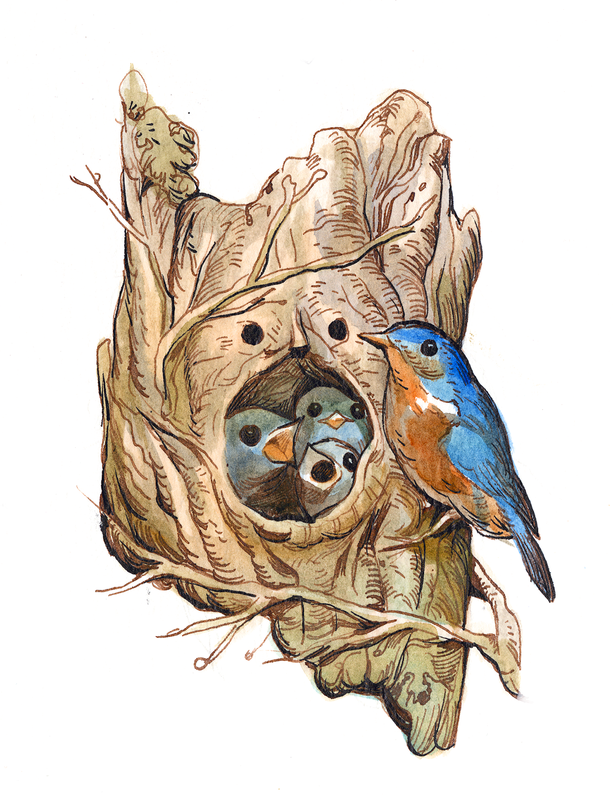 It's filled with eastern bluebirds!